Formula 1 drivers will be banned from changing helmet designs in-season under new rules set to be introduced in 2015. As part of the new objective to improve the promotional appeal of the sport, F1 organizers have become concerned that fans are turned off by drivers constantly changing their helmet colors. 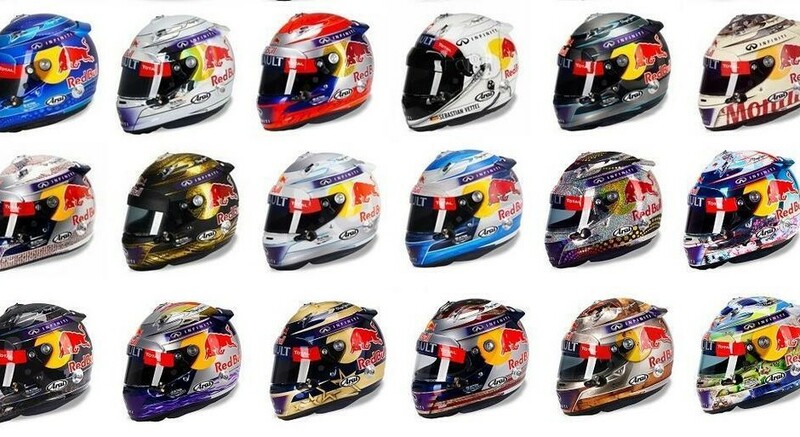 A primary example of a driver who changes helmet designs is four-time world champion Sebastian Vettel, who over the past few years has used a new design for each race.